The weather is getting pretty nice in most parts of the country and spring is in the air. This means a lot of us are out and about, and becoming more active. Whether that’s walking, riding a bike, jogging, or something else, we’re moving more. If you’re like us, you likely want some background music for your hike or a pumping playlist for that run. Don’t make the mistake of putting in a pair of standard earbuds. They don’t sound as good; they’ll probably end up falling out, anyhow. Go with our Deal of the Day and pick up some ARMOR-X GO-X3 Bluetooth Headphones for half price. ARMOR-X really means the “go” in the GO-X3 Bluetooth headphones, having been expressly designed to fit your ears comfortably for long periods of time – be that commuting, hiking, running, or anything else. 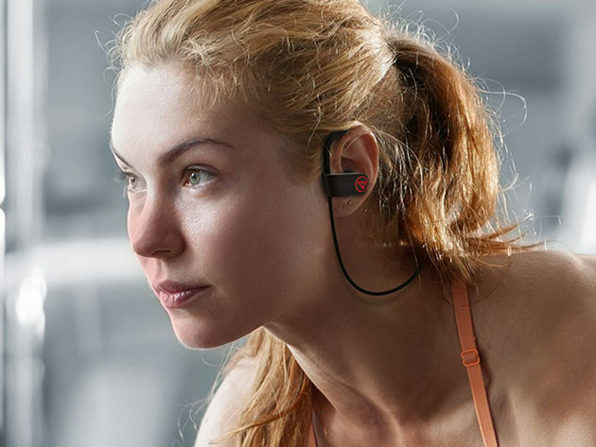 Delivering nuanced, superior sound via a Bluetooth 4.1 connection, and boasting an IPX4 waterproof rating, you’ll be more than content with these as your new running buddy. 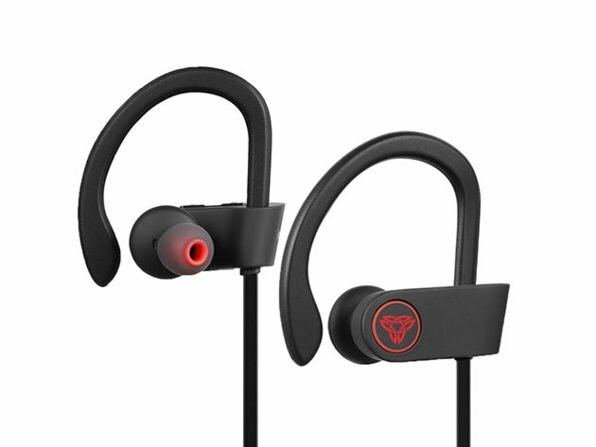 You can purchase the ARMOR-X GO-X3 Bluetooth Headphones in the AndroidGuys Deals Store for only $29.99. Normally $59.99, we’re offering them to our readers for half their typical cost.